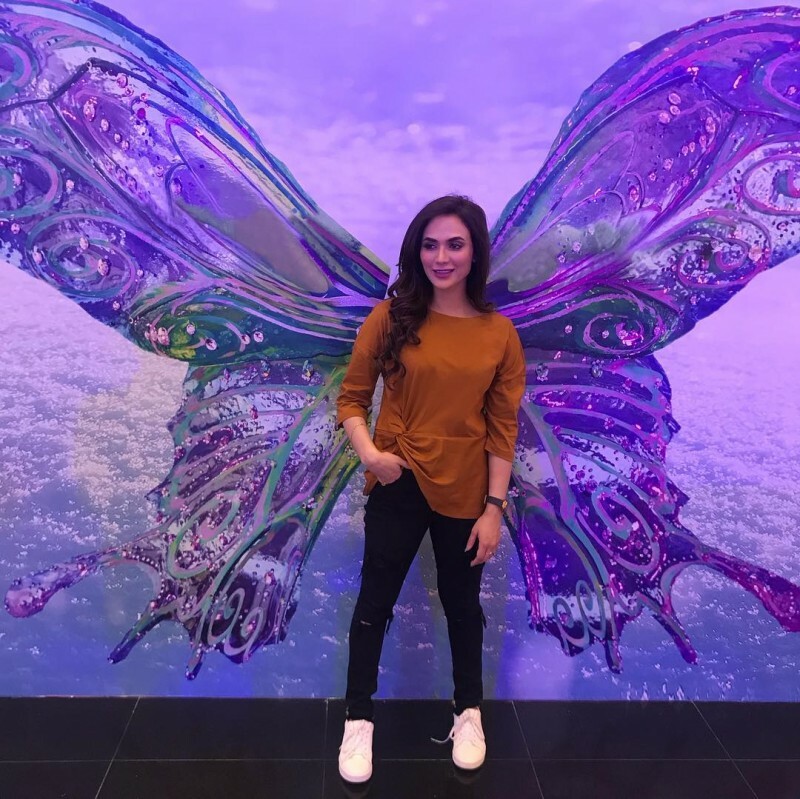 Sarah Alie is one of the new emergings but fast-growing actresses in Pakistan. 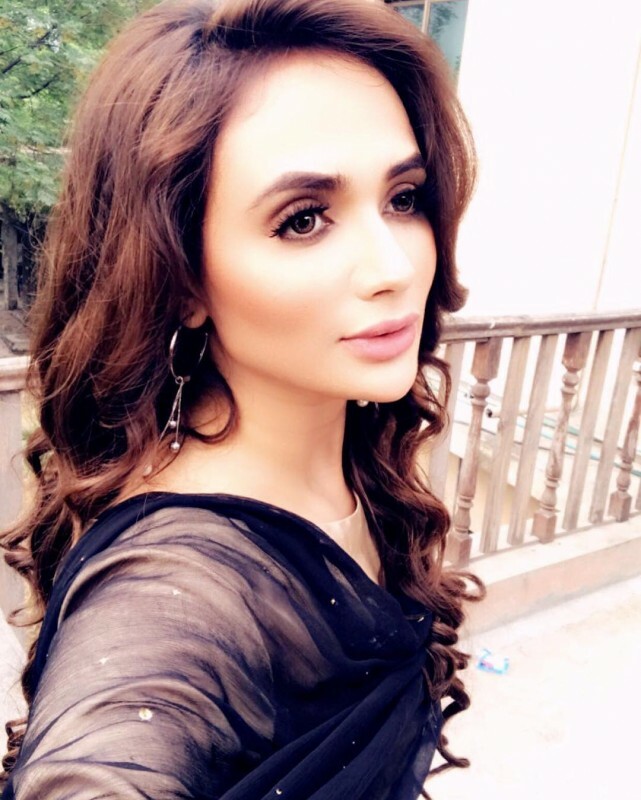 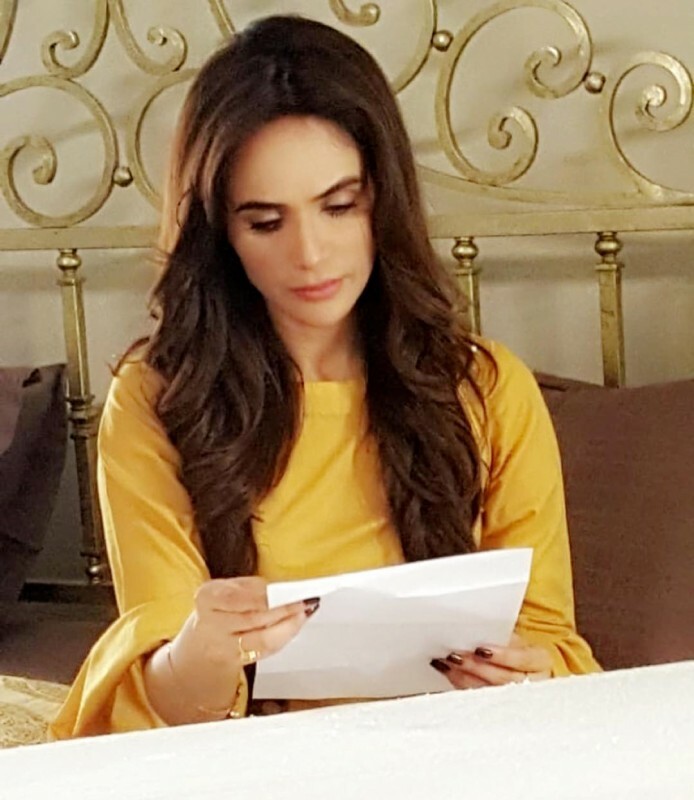 She appeared in two dramas Khaani and Naik Parveen. 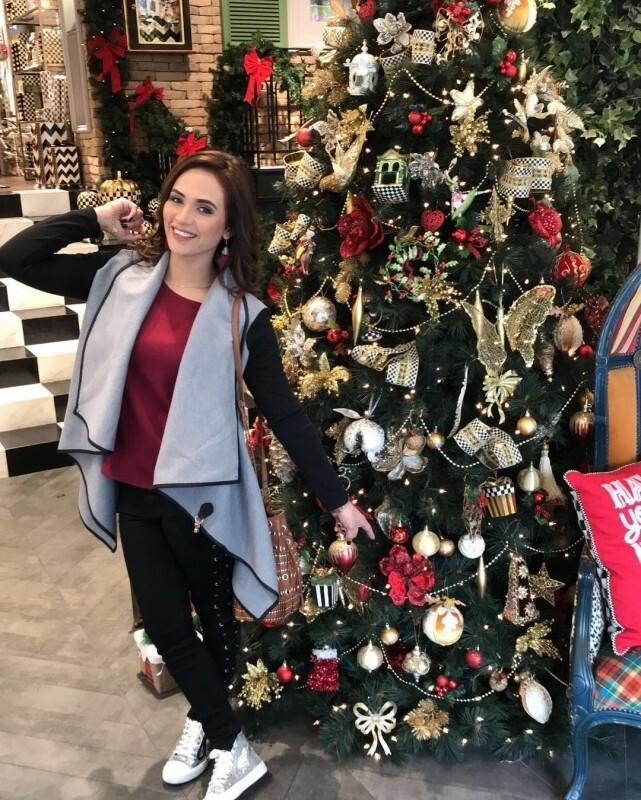 She is currently working on new projects. 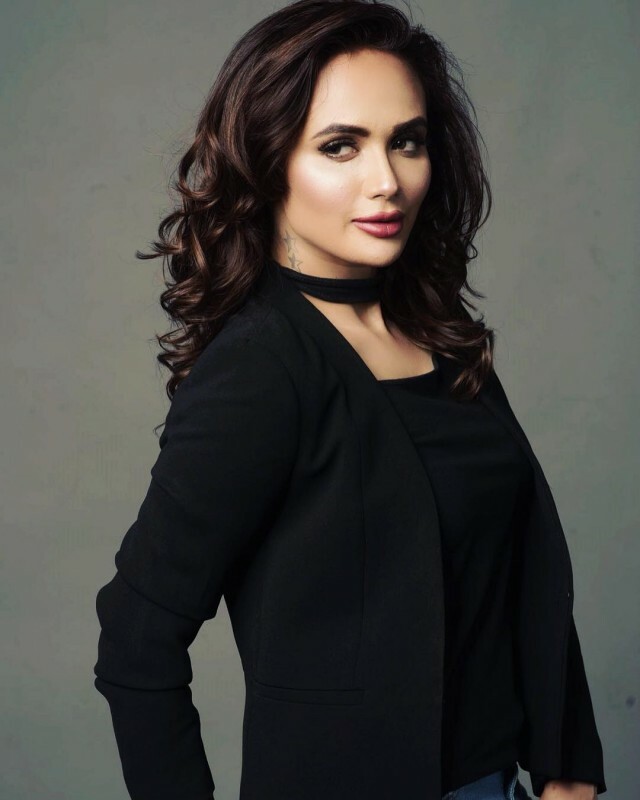 She got so much praised by her brilliant performance in the role of Shameen in Naik Parveen. 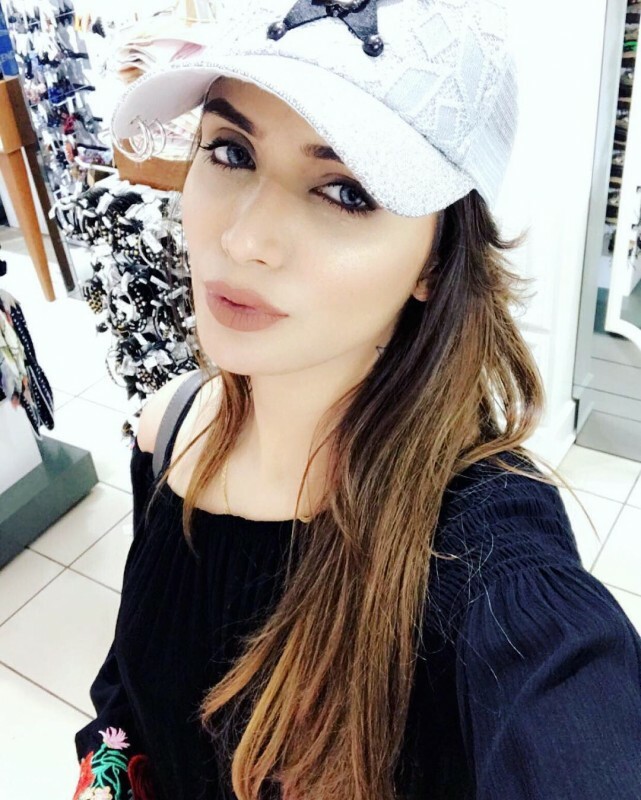 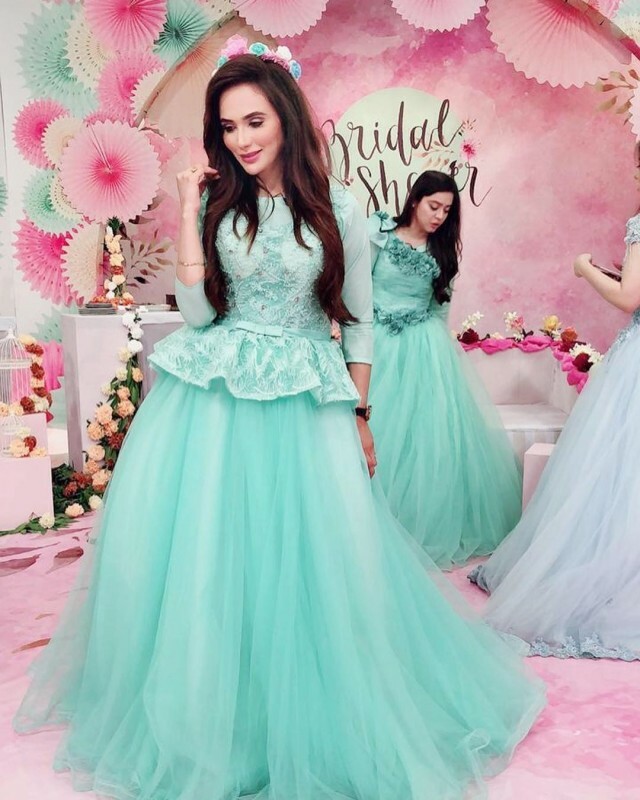 She is a cute and beautiful girl in Pakistan television industry.